Calling off your wedding is one of the hardest, most gut-wrenching things a person can do—and it’s even more painful when you’re not the one who made the decision. So it’s not only admirable, but downright inspiring to see someone going through this very thing with strength, courage, and even grace. These three qualities are exactly what 35-year-old Amber Jones embodied after her fiancé decided to call off their wedding, just one week before the big day. 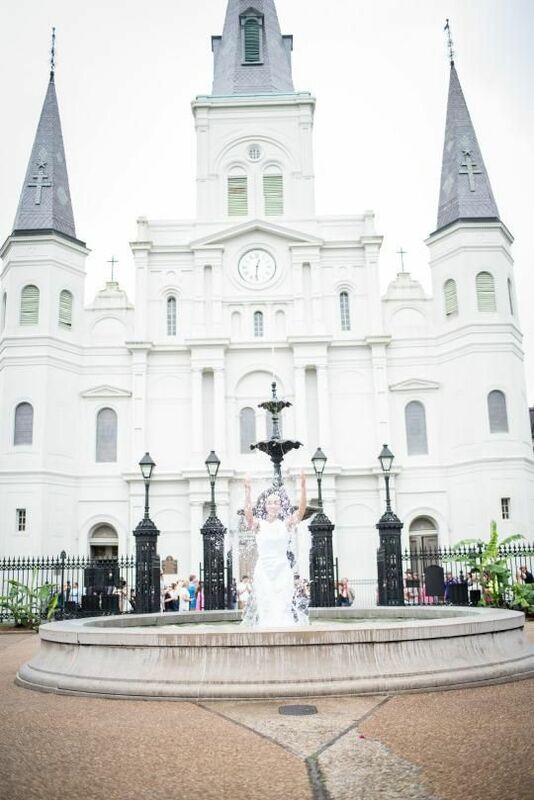 To help her cope with the situation, her loved ones flew with her down to New Orleans, where the wedding was supposed to take place, as planned. 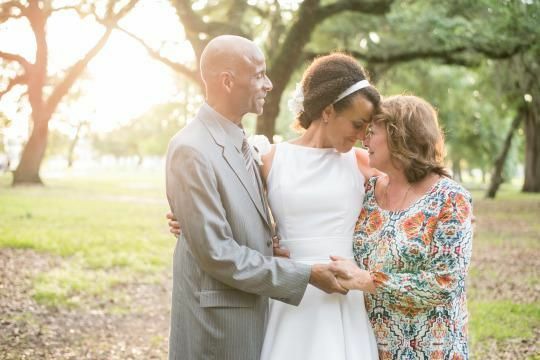 And, after a heart-to-heart with her photographer Leah Dorr, something amazing happened: Jones, her family, and her close friends documented the aftermath of the wedding that never was. 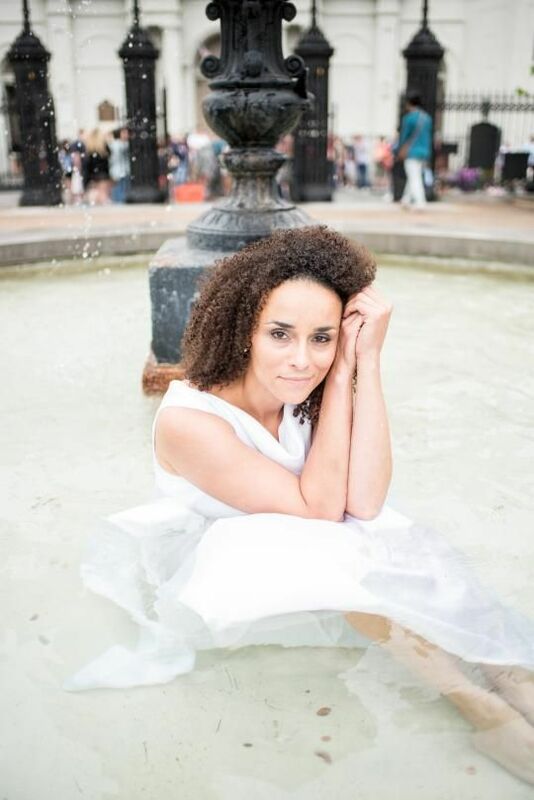 Of course, Jones isn’t the one woman to mark such an occasion with photos: In 2014, Shelby Swink did an incredible “trash the dress” shoot with friends and family after her fiancé called of their wedding only five days before it was supposed to happen. Pretty incredible how both Jones and Swink took heartbreaking situations and turned them into something meaningful, even fun. See more of Leah Dorr’s beautiful shoot below!